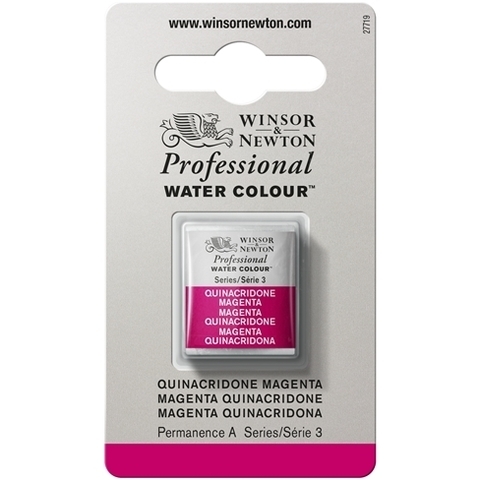 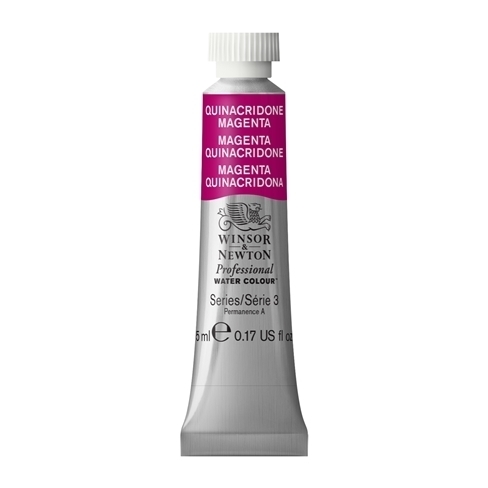 Quinacridone Magenta is a rich deep violet-red colour. 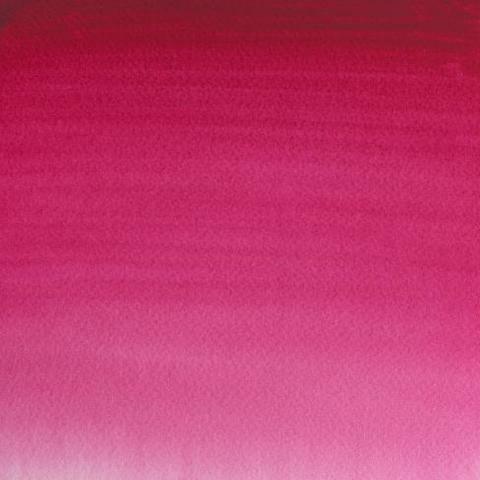 It is based on the Quinacridone pigment. 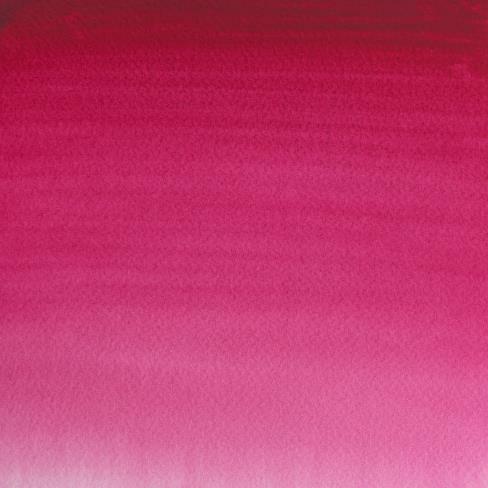 The name Magenta comes from a lake colour named in 1859 after the battle in Magenta, Italy. Please note product packaging may vary from image.